Ever since I found out I was pregnant with our daughter, I knew I wanted to be a stay-at-home mom. With the lack of available childcare in our area plus the fact that most of my paycheque would go to paying childcare, it just made sense that I stay home. I’m so thankful that it was an option for our family. As our family grew and our lives changed, living on a single income became harder and harder. I had a small Etsy business going, but I knew that it wouldn’t be sustainable as a form of income for much longer - especially with a new baby on the way. One day, in a Facebook group, I saw someone mention that they were a “virtual assistant”. I had never heard that term before, and I was intrigued. I googled it and was shocked to find out that this was an increasingly popular thing. As someone with a background in administration, I knew it was something I had to learn more about. 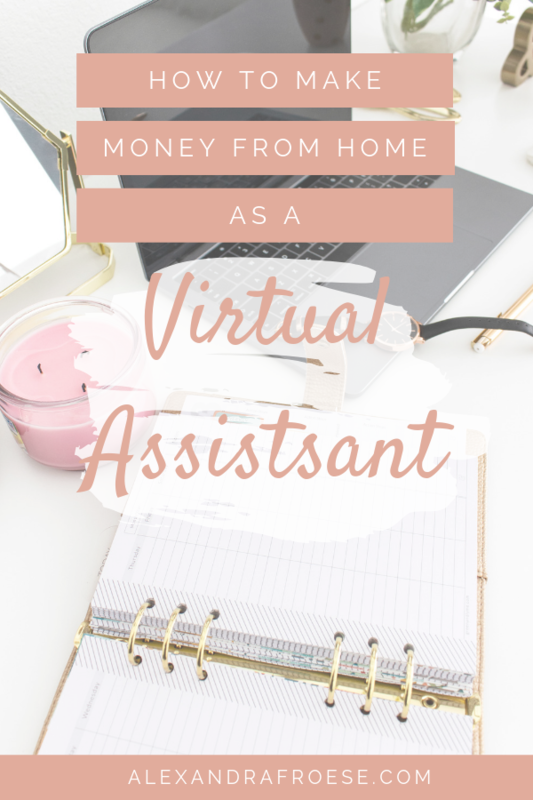 After months of research (and two months after adding our son to our family), I began my journey as a Virtual Assistant. While it hasn’t always been sunshine and rainbows, I wouldn’t change any of it for the world! Wait - What Is a Virtual Assistant? The term “virtual assistant” is kind of a catch-all description for many different jobs. 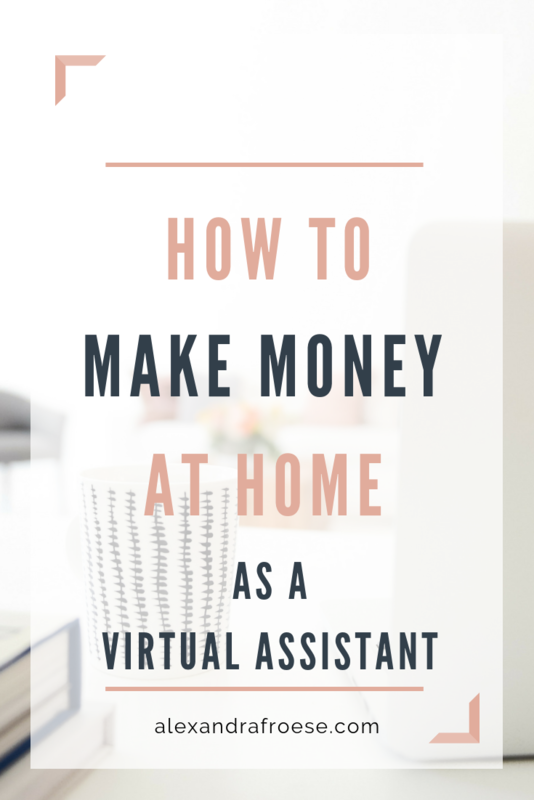 Generally speaking, a virtual assistant is a freelancer or contracted worker who works virtually on the jobs that you give them. They may work on an hourly rate, or by retainer - meaning you pay a set amount by task or for a predetermined amount of time. So What Does a VA Do? This is a tough question to answer because each VA has their own specialty and no two are exactly the same. VA’s can specialize in administrative tasks, like managing email inboxes, managing a calendar or scheduling, or making phone calls. There are social media VA’s (sometimes called Social Media Managers) who run one or all of a business’s social media channels - like Facebook, Instagram, Twitter, and Pinterest. Many Social Media Managers even narrow in their focus to one social media channel, like I did, and become an expert in one field. They then can go by the names of Instagram Manager, Pinterest Strategist, etc. There are VA’s who prefer the tech side of things - they edit vlogs, upload videos to YouTube, edit podcast episodes, etc. I could keep going, but we’d be here all week! Chances are, if you can name a task required for running a business, someone’s looking to outsource it to a VA.
Hmm… That Sounds like Something I Might like to Do! That’s exactly what I thought when I first learned about VA’s. I was a little bit scared because while I’d worked in the administrative field for several years, I didn’t really have much experience in the virtual world. But after lots of research and learning, I found an amazing course that taught me the basics of getting started and running my own VA business. 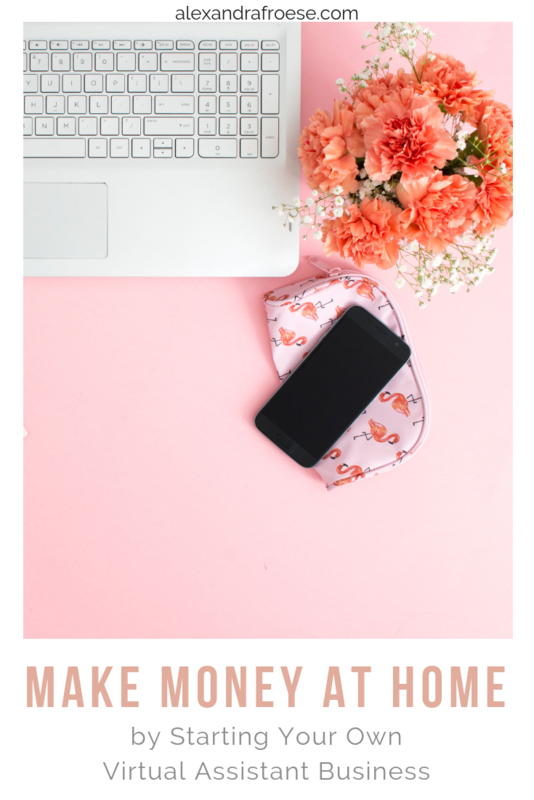 Not only did it teach me how to get my footing as a new business owner, it helped me realize which skills I already had and could easily market - with no extra training required! Finding and learning all this information on your own would take MONTHS - the fact that it’s all here in one place and super user-friendly is AMAZING! But Wait - Isn’t the VA Market Totally Saturated? It’s true - there are lots of VA’s out there. But that’s because there’s a HUGE demand! VA’s aren’t just being hired by other online entrepreneurs - they’re being hired by corporate bigwigs as well. With the number of small businesses on the rise every day, the demand is just growing. Small businesses can’t always afford to hire more physical employees - and it just isn’t possible to hire someone for 1-2 hours a day. That’s where a VA comes in! A VA can be hired on by the hour to do the little tasks that need to be done, but just aren’t enough to warrant hiring a full-time employee. Because every business is so different, there’s an almost endless supply of different jobs that need to be done. As businesses evolve and new technologies are created, there’s always going to be a need for help. Alright - I’m Sold! How Do I Become a VA? 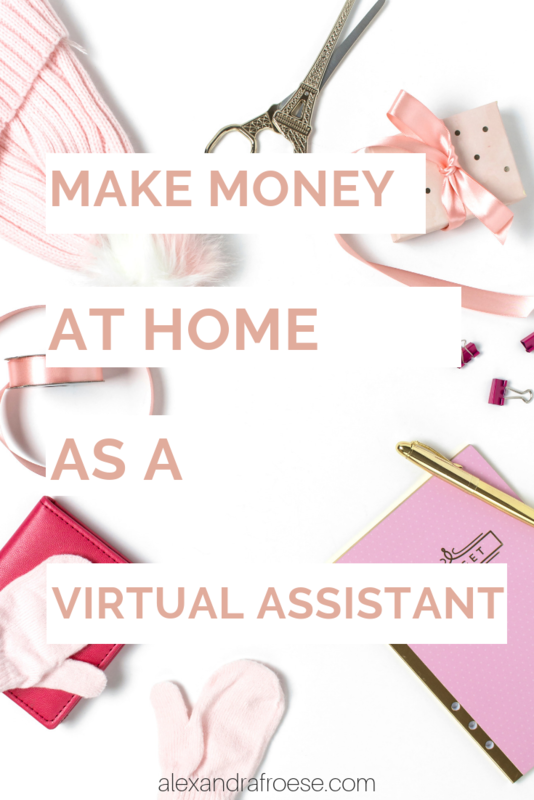 You could go it on your own - spending hours or days or even months researching and reading everything you can find about Virtual Assistants. Or - you could sign up for the Virtual Assistant Bootcamp. The VA Bootcamp will help you get your business up and running quickly - so you can start making money. With the step-by-step plan outlined in the course, you’ll go from wishing you could find a job you love to OWNING YOUR OWN BUSINESS and rocking it, in no time flat! What are you waiting for?? Jump on it! Click here to sign up. Are You Making These 5 Mistakes on Pinterest? Older PostAre You Making These 5 Mistakes on Pinterest?